Having a smile that is both healthy and white can improves your confidence and helps you look younger. If you could benefit from teeth bleaching, but are short on time, Zoom! teeth whitening can help. We offer same day bleaching from Zoom! at our Ponte Vedra Beach cosmetic dental office as a way to help our busy patients effectively achieve whiter smiles. 1. We begin the Zoom! whitening process involves applying a special, professional-strength hydrogen peroxide gel to teeth. 2. Your teeth are then treated with a special Zoom! lamp whose ultraviolet light enhances the hydrogen peroxide's ability to whiten teeth. 3. Three applications of the gel are applied at 15-minute intervals to enhance results. 4. After the gel has had sufficient time to whiten your teeth, we will apply a fluoride treatment that helps to reduce post-treatment sensitivity while strengthening enamel. The Zoom! whitening gel works by penetrating enamel to whiten areas that have been discolored by coffee, tea, wine, or other stain-causing foods and beverages. While this treatment will whiten your teeth, it won't affect any of underlying structures, helping you safely get the whiter smile you want. From gel application to light exposure, the Zoom! whitening process takes a little over an hour. Zoom! whitening is an excellent choice for many of our patients, not only for its convenience and speed, but also for its results. This in-office whitening procedure can lighten teeth an average of four to six shades, offering noticeable results that are more dependable than a typical over-the-counter whitening product. In addition, our post-procedure fluoride treatment helps to minimize post-whitening sensitivity. While you can expect to experience some slightly increased sensitivity for one to three days after whitening, this should quickly subside. Whitening results are best maintained by avoiding foods that cause discoloration. If you wish to enhance or extend your results, you can return to our Ponte Vedra Beach cosmetic dental office for follow-up or touch-up care. 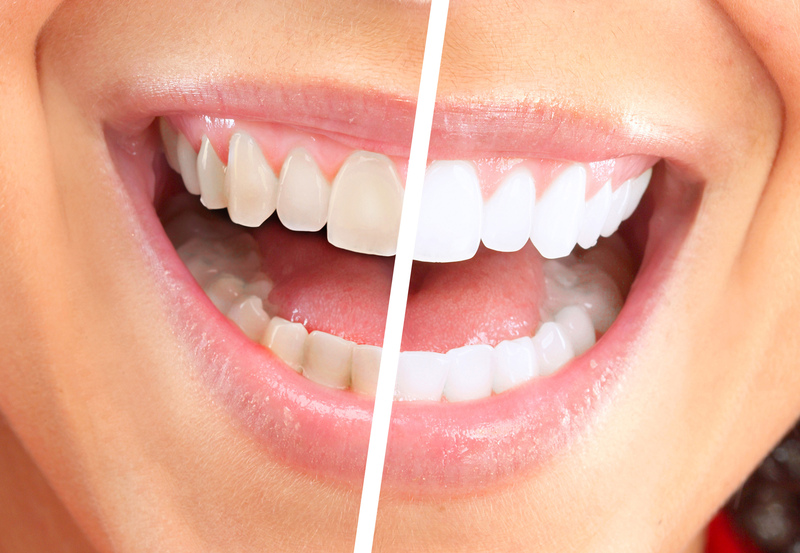 Learn More about Getting a Whiter Smile with Zoom! Professional teeth whitening allows our patients to feel more confident and enjoy a smile that looks as healthy as it feels. If years of drinking coffee, wine, and soda have stained your teeth, Zoom! Whitening can turn back the clock in about an hour or less. Call our cosmetic dentistry in Ponte Vedra dental office today to schedule your consultation.